London is one of the best cities in the world in which to celebrate Mother’s Day, the only problem is that there is never a specific parade or focal point for festivities. This is because the day, this year set to be 31st of March is supposed to be personalised. Much like a birthday, everyone will spend theirs in a different way. This April sees a wide range of events that will undoubtedly be parent-friendly and could even be enjoyed by youngsters as well! With a range of art exhibitions, tempting tea deals and scrumptious lunches to take advantage of, a Mother’s Day in London has never looked so tempting. Whether you’re visiting with just your mother, or the entire family, you can find a wide range of events below which will help you find that perfect way to spend this very special day. London is well known for its all-catering West End. With dozens of West End shows every night, you’d be mad to miss out on what the city has to offer. From Harold Pinter’s Betrayal, starring Tom Hiddleston to the Lyceum long running Lion King musical, there are plenty of shows, both long running and temporary, which will capture the imagination of all ages. If you’re looking for a real spectacle, then head to the Royal Opera House on Mother’s Day for the rollicking adventure Don Quixote. The Victoria and Albert Museum is well known for being one of the most diverse museums in London. Whatever your interests, whether they be art, history or technology, there’ll be an exhibit for you. 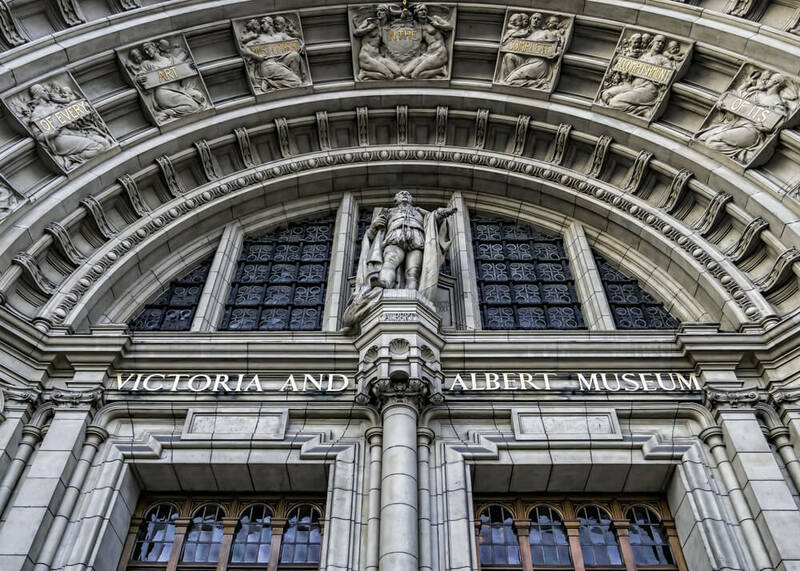 This Mother’s Day why not take a trip to the Victoria and Albert Museum and enjoy the ceramic porcelain models of Rachel Kneebone in the Medieval wing of the museum, or if your mother is interested in the here and now, then grab a ticket for the Christian Dior exhibit. When staying at the Shaftesbury Hyde Park International, make sure to capitalise on our Mother’s Day package. With an overnight stay coupled with a prosecco afternoon tea and all-inclusive breakfast for two, the All About Mum package is the perfect way to enjoy some quality time in the city. Whatever you have planned for Mother’s Day, why not kick off your weekend with a luxury night with our London hotel special offers. London is famous for its afternoon tea deals and our Hyde Park accommodation doesn’t let up when it comes to the traditional British refresher. At the Hyde Park International, you can expect a range of cakes, teas and scones worthy of royalty. Whether you’re looking for a drawn-out afternoon or a quick pit stop, nothing beats a Great British cuppa with your mother. April marks the start of the Spring, and what better way to get overly optimistic over the sunshine than a trip to one of the most beautiful gardens in the city? This botanic garden is set on the grounds of the royal Kew Palace and offers up a plethora of greenhouses and exotic plants for you to explore. 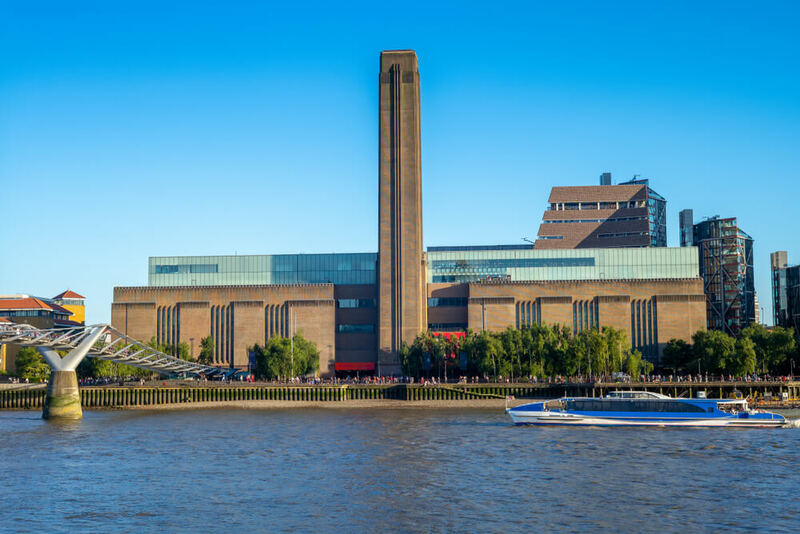 Take a walk along the South Bank and appreciate the Thames in all its iconic glory. Walking along the banks you’ll come to the Tate Modern, one of the most unique gallery buildings in the world. Set in a former power station, this Mother’s Day will see exhibitions from Dorothea Tanning and Pierre Bonnard.